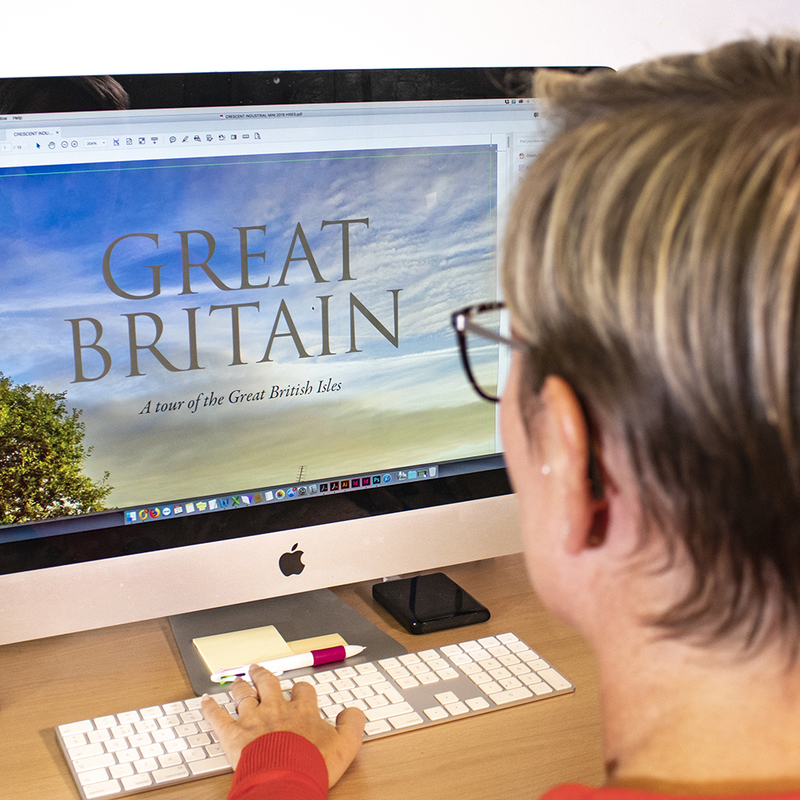 We have been perfecting our craft for 50 years and we’re still producing the world’s finest corporate calendars. It’s why clients come back to us year after year. 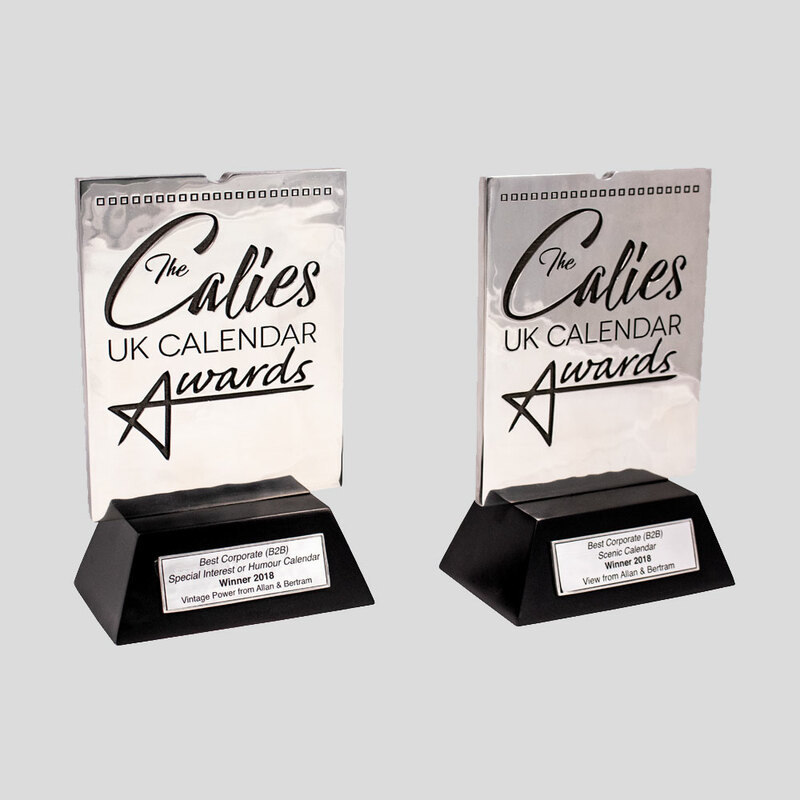 We make promotional calendars that turn heads, being recognised with awards for their visual power and design. Our calendars are a great way of ensuring your brand is in front of people day after day. We use FSC triple coated silk art paper that displays colours vividly thanks to a print process that is twice the quality of conventional printing. 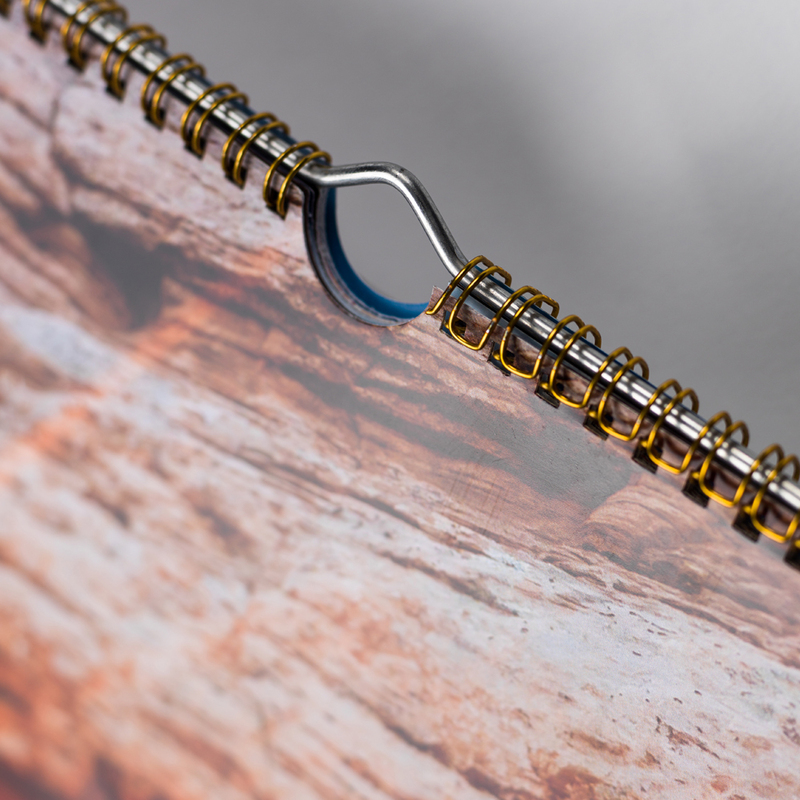 Our calendars are bound using a unique 4-to-the-inch-wiro binding ensuring your calendar sits flat against the wall. All calendars are packed in cartons or heavy-duty cardboard wallets to ensure they arrive with your clients in perfect condition.